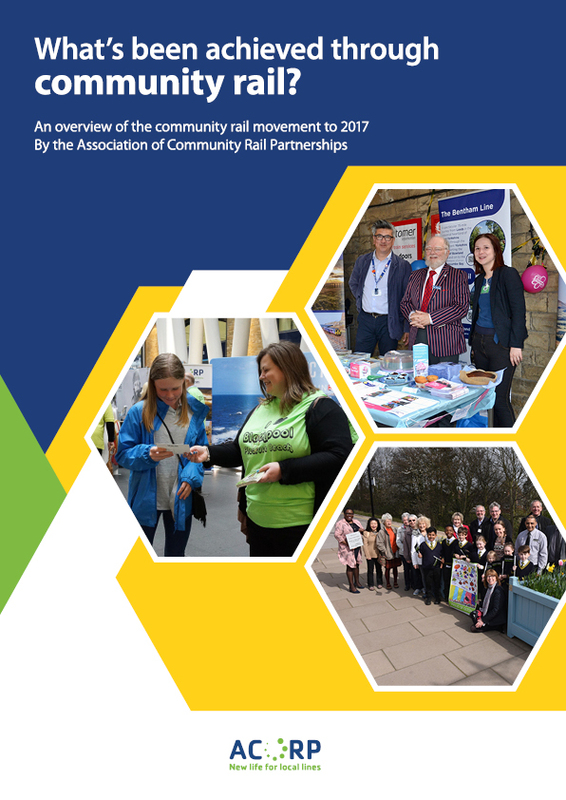 Community rail partnerships are the backbone of the community rail movement, bringing together local groups and partners along railway lines to work with industry, delivering a wide range of engagement and promotional activities. Hundreds of more localised groups, like station friends, enhance stations, engage volunteers, and run enterprises, benefiting passengers and local people. These partnerships and groups are attuned to local needs and aspirations and passionate about rail; some have been going decades while others are just emerging. All contribute to a growing recognition at national and local level of the importance of community rail, in terms of improving mobility and sustainable travel, community engagement and wellbeing, and social and economic development.